Delivering the morning lecture at the 'Wakeup Call' session of Business Today's flagship event, MindRush, Dr. Trehan, Chairman and Managing Director of Medanta Hospitals, said discipline and control over the quantum and frequency of your food can make a lot of difference. Are you genetically pre-disposed to get diabetes because either or both your parents are diabetic, forcing you to give up on your favourite samosas and jalebis? 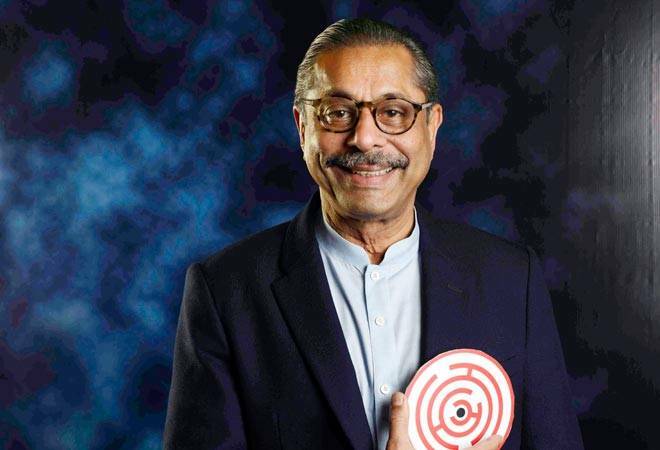 Well, the fear, while not completely unfounded, can be minimised, says renowned cardiac surgeon Dr. Naresh Trehan. Delivering the morning lecture at the 'Wakeup Call' session of Business Today's flagship event, MindRush, in New Delhi on December 17, Dr. Trehan, Chairman and Managing Director of Medanta Hospitals, said discipline and control over the quantum and frequency of your food can make a lot of difference. "If you have knowledge of your body, you can add ten physically-strong years to your life," he said, adding that 50 per cent diseases prevalant in India are non-communicable. "India is the capital of coronary artery disease, and one-tenth of India's population is either diabetic or prone to diabetes. And diabetes spares no organ," he said. If one of your parents has diabetes, there is a 25 per cent chance of you getting diabetes, he said. This becomes 50 per cent if both are diabetic. Though, if you understand the genetics, you can make changes in your lifestyle and make a big difference, he said. However, even for those who suffer from heart illnesses, there is hope. The survival rate, if the problem is detected early, is 99 per cent, says Trehan. And technology, he said, is a big help. For instance, surgeons' accuracy has increased tremendously these days because of the magnified view that they get while operating upon a patient. "With robotics enabling magnified view, almost 10 times, surgeons are able to achieve enhanced accuracy," he said. Hence, while heart disease cannot be prevented, or reversed, you can hold the clock. "Technology today can evaluate what stage your body is in. Non-X-Ray technology breaks up your posture and tells you your muscle mass, skin and fat content, shows how your spine is functioning," he said.